Officials at the University of Maine System have singled out a range of academic programs to consider for consolidation, elimination or changes, including several at the University of Maine campuses in Fort Kent and Presque Isle. 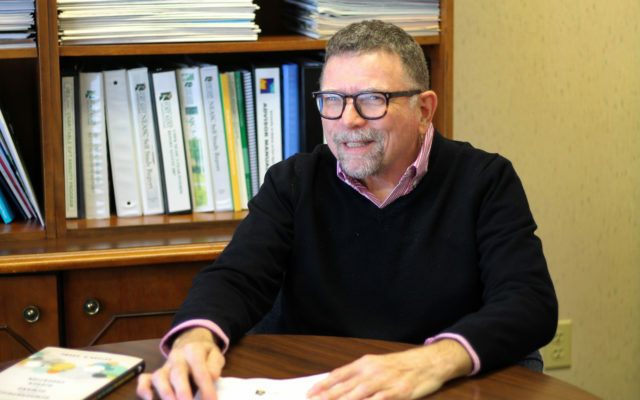 PRESQUE ISLE, Maine — Officials at the University of Maine System have singled out a range of academic programs to consider for consolidation, elimination or changes, including several at the University of Maine campuses in Fort Kent and Presque Isle. At UMPI, the review is considering the programs in art history, political science and math, said spokesperson Rachel Rice, director of community and media relations. However, the list of programs is “a working document” and no decisions have been made, she said. Among other factors, the review is based on programs that have limited enrollment. “A program’s presence on this list does not indicate that programmatic action is being taken, it only indicates that UMPI is examining how to address the criteria that led to the programs being included in the list as not producing enough graduates (fewer than five graduates per year),” Rice said in an email. At UMFK, the review targets five academic programs. “Two years ago, all universities throughout the System were asked to look at programs that were under-enrolled, have few faculty, or do not have more than five students persisting to graduation per year,” said UMFK President John Short. Other UMFK academic programs under review are the bachelor’s in business management healthcare (online); business management-accounting; English; and French. UMPI currently counts about 1,400 students and offers 25 bachelor’s degree programs, 40 minors and six certificate programs. Rice added that program enrollment is not the only factor that will be considered in the program review. News of the system-wide academic review was first reported by the Portland Press Herald on Jan. 28. University of Maine System officials told the Press Herald that a plan of action for all of the programs will come out in Maine for the board of trustees to review, and outcomes could include elimination, consolidation, or more online offerings in collaboration with other campuses.